Blocked sinks stink and can be expensive. 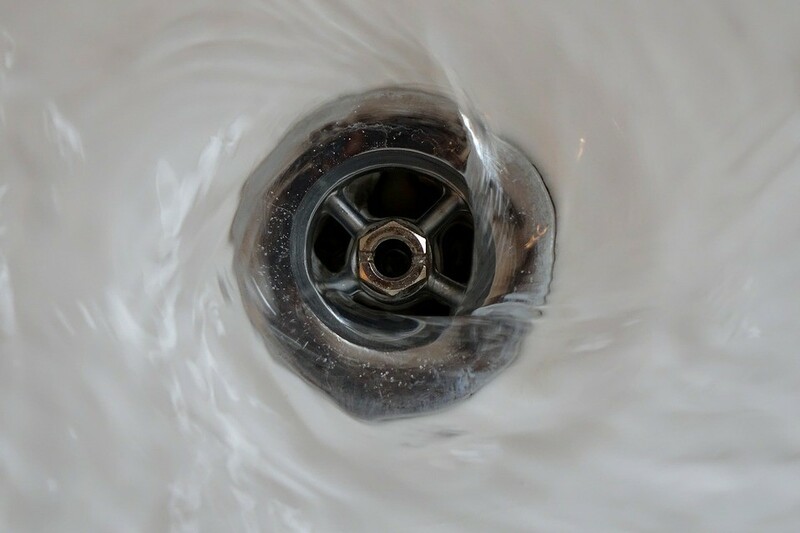 So before you call a plumber, try these techniques and unblock a sink yourself! Next Next post: How Much Does a Kitchen Renovation Cost?